Teach Your Monster to Read is a series of fun game designed to help students improve the speed and accuracy with which they recognize letters and sounds. Students play the games as a friendly monster avatar. The latest update to Teach Your Monster to Read comes in the form of new game called Champion Reader. Champion Reader provides the third level of difficulty in the Teach Your Monster to Read series. 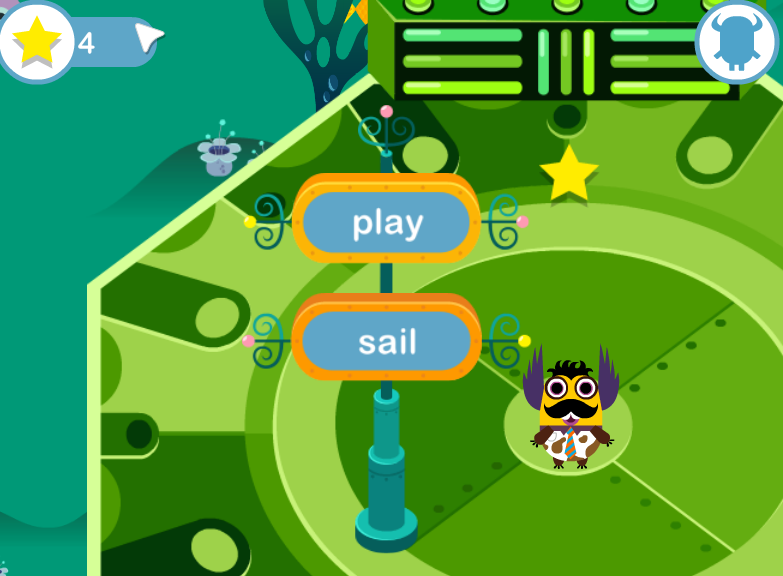 The game introduces students to alternate pronunciations of letters and multiple ways of representing the same sounds. Like all of the Teach Your Monster to Read games Champion Reader sends students on a quest to complete by accurately recognizing words, letters, and sounds. Teach Your Monster To Read - Champion Reader from Dina Makanji on Vimeo. Teachers can create and manage their students' accounts on Teach Your Monster to Read. Creating Teach Your Monster to Read accounts for all of your students is a simple process. Just register yourself as a teacher then enter your students' names (first names only) or upload a CSV file of your students' names. 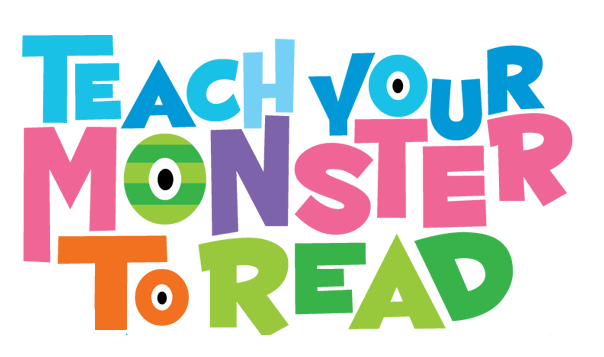 Teach Your Monster to Read will automatically generate a password for each student. As the teacher you can log-in anytime to see your students' progress. You can also turn off the password requirement during your class. Turning off the password requirement during class could be helpful when you want to get students into the activities as quickly as possible.